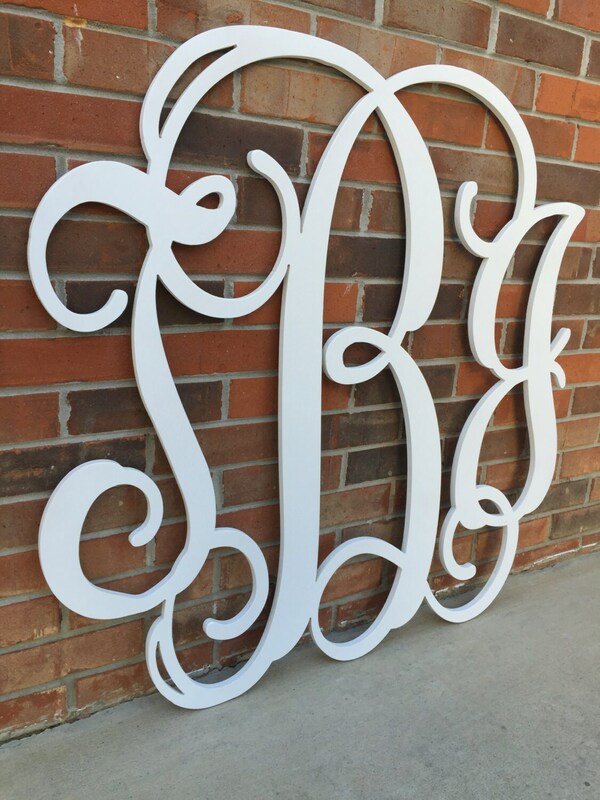 This monogram piece is 36” Your monogram will be cut from 1/2" quality birch wood and comes sanded and painted white. This design is elegant and classy. 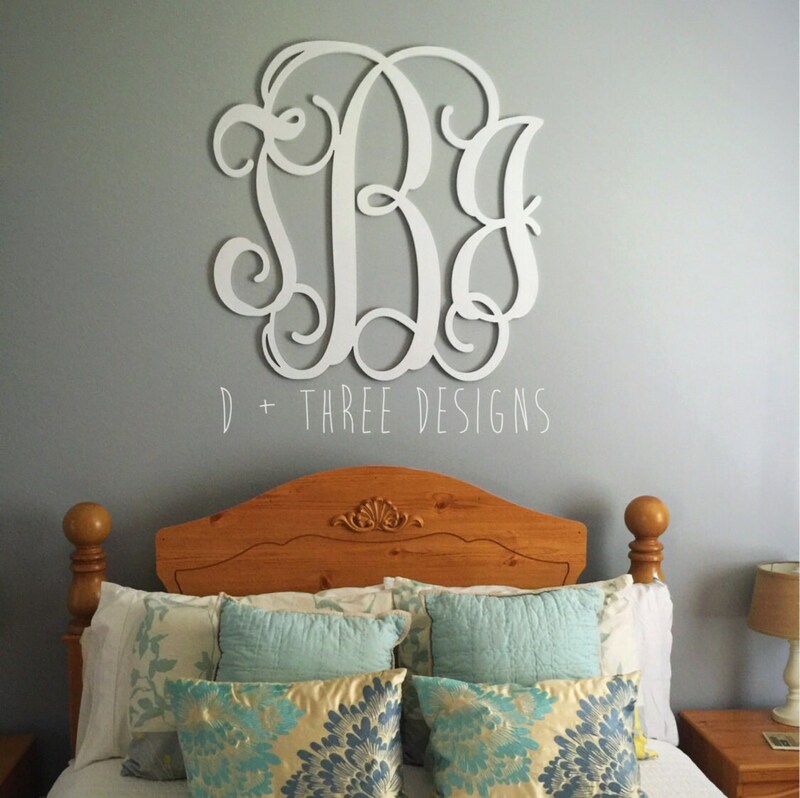 It’s a nice touch to your home décor, nursery, or for wedding décor. 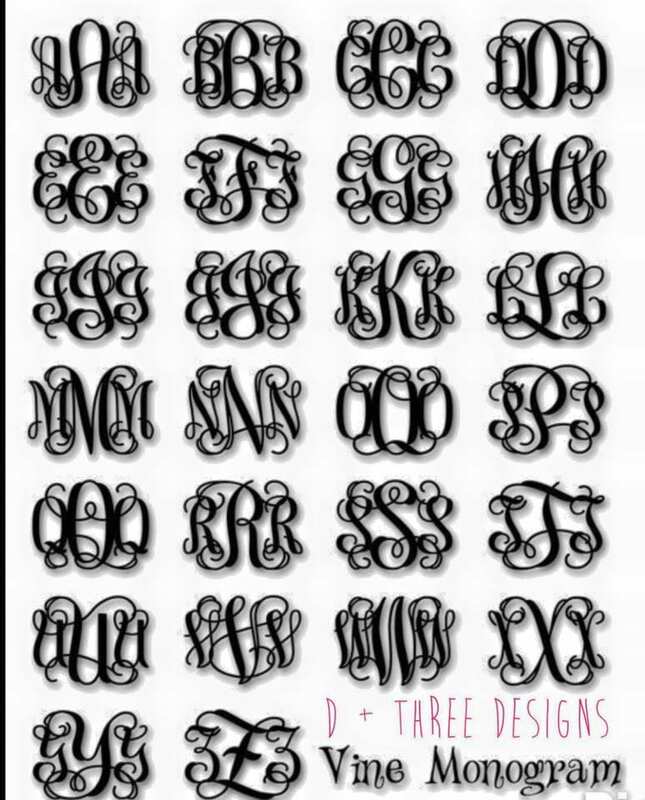 This specific listing is for the monogram to be painted white. 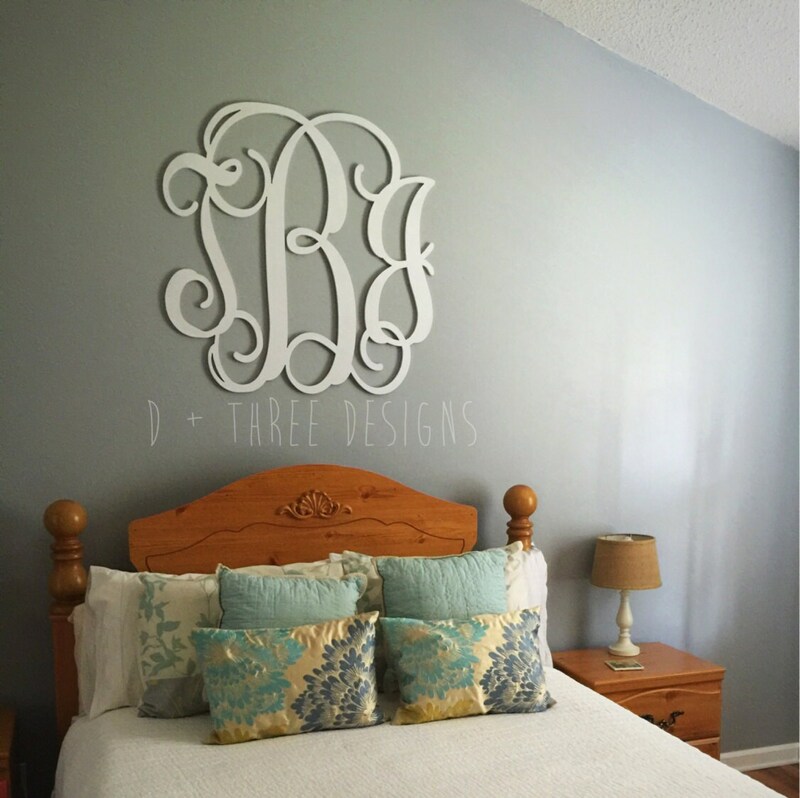 Other paint options are available just check out our other listings.